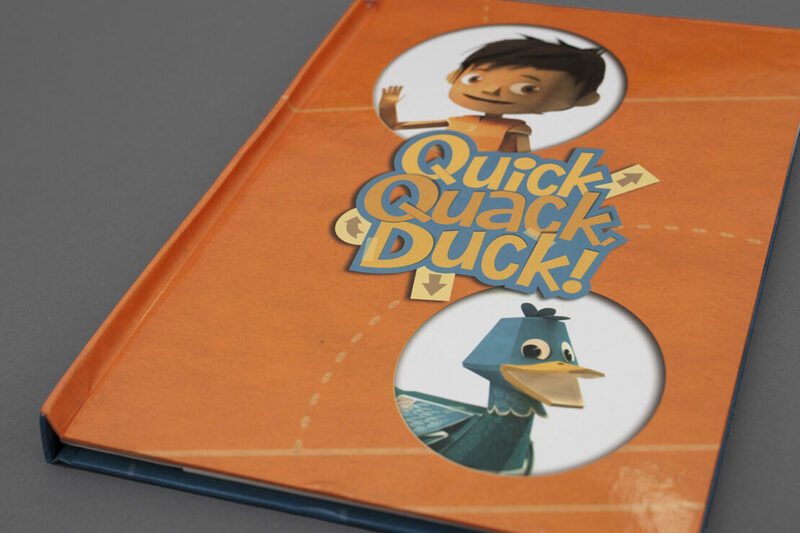 Quick Quack Duck is a fantastic children’s animated series which envisions a world of pop-ups, pull-tabs and origami. Suitably, the production company – The Foundation – asked us to create this playful pop-up brochure to promote the programme during its conception. 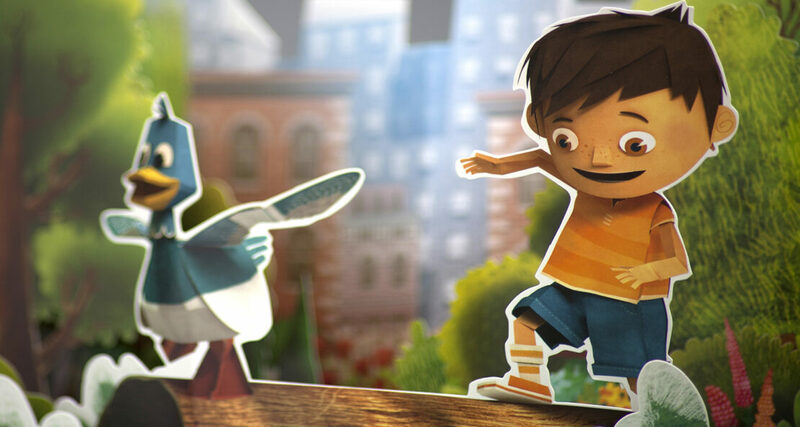 The brochure begins with a two-page pop-up that epitomises the delightful style of the series. There is also a pop-out DVD of the pilot episode which is accompanied by a script at the back of the brochure.